Wimborne Women in Business are proud to promote Business Women in the Wimborne area. If you are a Local Business Woman and your Business or Home address is registered with a BH21 postcode, then you are eligible to join our group. * Membership is just £25 (one-off registration fee) and includes a Business Listing on our website and entitles your business to register for our Business Showcase each November. To register your Membership and create your Business Directory Listing please select the ‘CREATE A LISTING’ button below. We create tailored food and drink packages to suit exactly what you want for your special occasion. From canapes and buffets to BBQs/Hog roasts to 3 course meals, afternoon teas on vintage china and of course our fully licenced bar free of any set up charges. We are a family caterer and understand that there needs to be something for everyone. 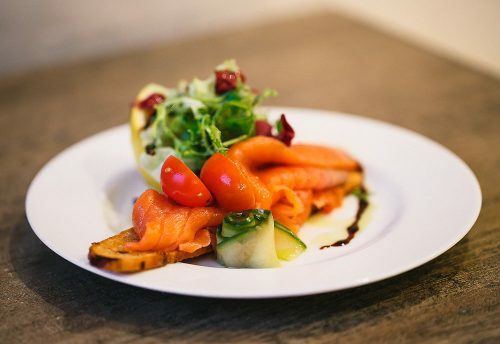 Of course, special diets are now part of everyday life and we are experienced in adapting our menus to suit guests that may need a gluten or dairy free meal. Vegetarians and vegans are also catered for without any issues. 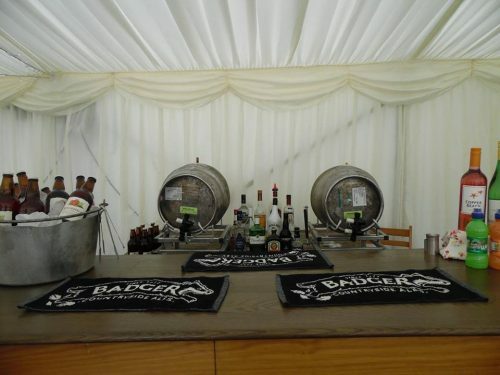 Whether its a childrens party, christening/naming ceremony, engagement and anniversary party, wedding reception, birthday party or funeral - catering in Dorset is what we do ! As a full service catering company, we also take care of the additional requirements you may need. One of the most time consuming details is sourcing, comparing, booking and setting up crockery/cutlery, glassware and linen - so what if we told you this was all taken care of too.? Our friendly, professional team work hard to make sure that everything is taken care of as well as a dedicated catering co-ordinator who not only keeps your event running smoothly, but also provides a source of ideas, support and advice. Stress, hassle and worry free planning are all part of the service !